A programme for ages 4 to 6 years to help children develop their fundamental sporting skills. The programme has been designed to develop children’s agility, balance, co-ordination and in addition aid in their social interaction skills and self-confidence. Our Mini-Sports Programme aids social interaction skills and self-confidence. The programme helps develop their personal identity while discovering their purpose in the world. We want children to experience a fun environment where they make friends, develop core physical skills, and be inspired to be active. Stepping out of the child developmental stages of toddler-hood and entering the pre-school years can be an exciting adventure. 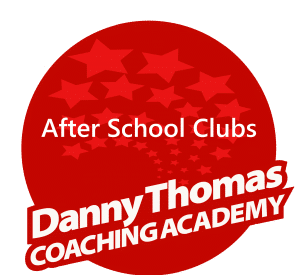 The project will be managed and delivered locally by Danny Thomas Coaching Academy trained and qualified coaches. All staff delivering the project are fully trained with enhanced DBS checks, and appropriate first aid and child protection training. All activities are well-managed and planned, and closely monitored to ensure high standards are achieved and maintained. Over the 4 week programme all equipment is supplied by the organisation and administration managed by us, including invoicing and payments. Exciting opportunities open up for children between the ages of 4 and 6: Social playing, motor skills and self responsibility. 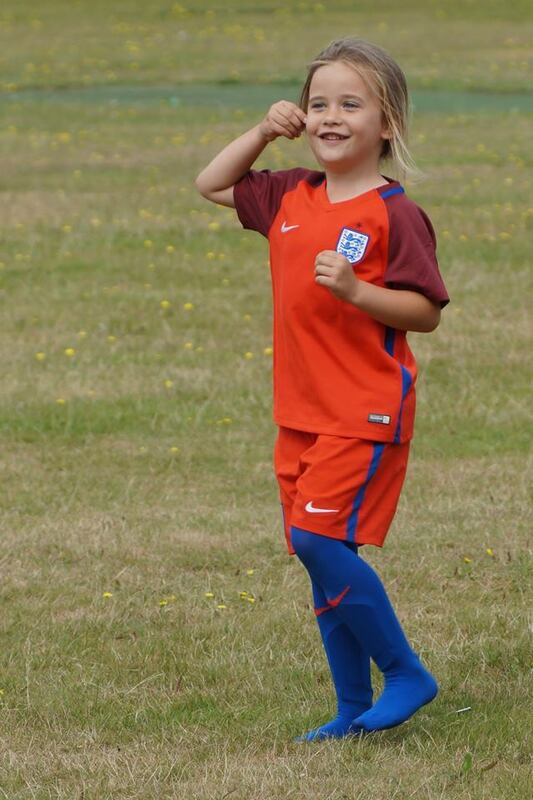 Our Mini-Sports Programme is ideal to enhance a child's development as he or she enters their pre-school years.